After defacing the official website of Punjabi pop singer Daler Mehndi on Friday, Pakistani hacker using the codename Haxor 99 has now defaced another Bollywood celebrity, Poonam Pandey, official website. The same deface page was uploaded on her website. Going on the twitter account of the model, many of her fans has been tweeting aBout the hack. Poonam stated in a tweet that she was going to the Cyber Crime Cell to lodge a complaint. Pakistani hacker using the codename of Haxor 99 defaced the official website of Punjabi pop singer Daler Mehndi. The hacker is a member of hacking group Team MadLeets. [#] Nothing secure in this world"
Once the receiver clicks on the the attached file,a html file is loaded in their browser which contains a link.When users click on this link, they are directed to a fake website where they are asked to provide their login details in order to get access.By doing so, they are simply giving the scammers their login details. As such, their account can be hijacked and further fraud can be conducted. We advise our readers not to click on suspicious links and never submit any login details. Do not Ban Hijaab for Women"
At the time of publishing, the website was still holding the defacement page.A mirror of the website has been provided below. Experts from Kaspersky Lab received a spam message in Portuguese where it stated that WhatsApp is now available for pc and the receiver of the mail has 11 pending invitation.If the receiver click on the link provided in the email, he/she will be directed to a hacked server in Turkey and later redirected to a Hightail (Yousendit) account to download the so called WhatsApp for PC application. The application is a Trojan.A scan from VirusTotal of the downloaded application shows that 9 out of 50 antivirus engines detected malware in it.The Trojan has some anti-debugging features to make its analysis harder. We advise our readers to ignore the mail and if ever you have already installed the application,uninstall the application, update your antivirus software with the latest database and make a complete scan of your computer. 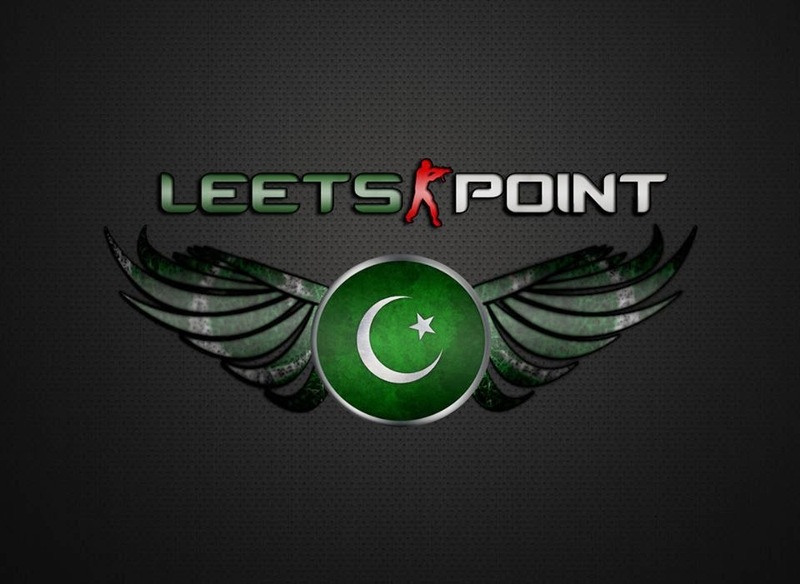 Pakistani hackers using the codename of Dracula and H4x4rwOw,who are members of hacking group Leets Point, defaced AVG Antivirus Official Blog Japan. The hackers uploaded a deface page where a logo of the group was displayed. Adding to this, several other AVG domains were defaced by Indonesian hacker Hmei7.On all the domains the hacker defaced, he uploaded the same deface page.Below is the full list of all domain defaced by the Indonesian hacker Hmei7 and the AVG Japan blog mirrors. At the time of publishing,all the domains were restored. And never think that Allah is unaware of what the wrongdoers do. He only delays them for a Day when eyes will stare [in horror]." greetz; Our old friend, spo0feR ;) "
At the time of publishing,the SEA website was offline. A mirror of the defaced website is provided below. Going through the Twitter account of each hacking group, we noticed that there has been a series of tweets from each side, justifying about the hack which occurred. The Turkish hackers stated that it hacked the Russian hosting company in two days by exploiting many kind of vulnerabilities. @Official_SEA16 yes we dont know phishing ;) we just broke into one of the biggest host company of russia in 2 days. can u imagine it loser? On the other side,SEA stated that it took the Turkish hackers 7 months to do this. UK Government Launches Cyber Security Campaign "Cyber Streetwise"
On January 13th,the UK Government launched a web-based campaign called Cyber Streetwise. This campaign provides IT security tips for both individuals and businesses. People can protect themselves against cyber criminals when doing online shopping or banking. "The internet has radically changed the way we work and socialise. It has created a wealth of opportunities, but with these opportunities there are also threats. As a government we are taking the fight to cyber criminals wherever they are in the world." We advise our readers to visit the website to get proper guidelines how to be secure when doing online transactions. In a video posted on Vimeo, Anonymous hackers and Redhack are asking the Turkish government to stop censorship, corruption and the use of force and violence against peaceful demonstrators. Below is the video and the transcript. Anonymous Turkey ►Stop Censorship! from @AnonymousVideo on Vimeo. "A message from Anonymous and RedHack. Government of Turkey, on many occasions Anonymous and RedHack have asked that you change your attitude towards leadership and serve our country rather than control it, that you maintain the rights and freedoms of the citizens. and stop the use of force and violence against peaceful demonstrators. We suffered from the mainstream media blackout about what is really happening in Turkey. This is a peaceful popular revolt. It is a movement that spans all levels and sectors of society. This is a movement that requires only freedom, justice, and democracy. We cannot stand idly while these injustices are being done. Know that we stand together and united to fight against this oppression. Government of Turkey, it is too late to EXPECT US!" The popular forum The Straight Dope is advising its users to change their passwords after the security team discovered that the forum was targeted and hacked. As a result, the hacker obtained the board users' information such as usernames, email addresses and passwords. The moderator,Ed Zotti, recommend the users to follow some steps which he published in the announcement post about the security breach. The moderator also stated that the passwords are encrypted,but is still asking users to change them because if a user's password is not complex, the hacker can use decryption techniques to figure out the password. "We are also working with law enforcement officials and conducting our own investigations." said Ed Zotti. 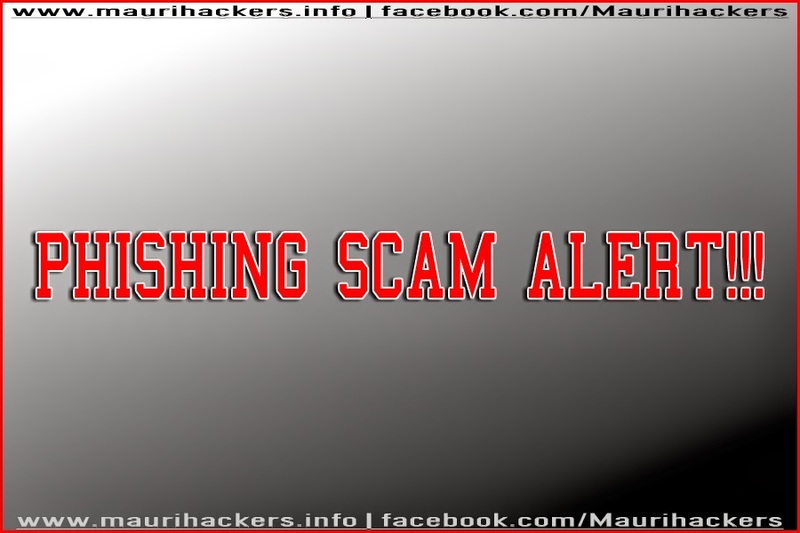 Facebook users are being tricked into spamming a scam which is at the moment making the round. The scam is title as “RIP – Singer Rihanna found dead after being raped! 2014” . When Facebook users click on the link, they are send to a video hosting website. Once there, after clicking on the 'Play' button, users are asked to share this on their timeline so that they can get access to the content. After sharing this,that is spamming the scam, they are directed to another page where they are asked to complete a verification process and complete some endless online surveys.They will have to provide their mobile numbers and other personal information during this process. By giving their mobile numbers, they are subscribing themselves to expensive services that charged loads per minutes. 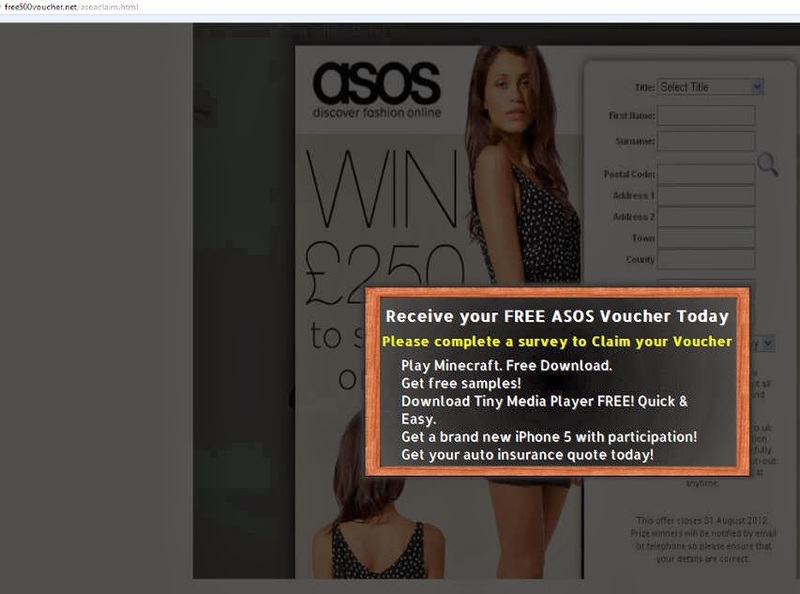 We advise our readers to ignore these Facebook scam and never provide your personal information to untrusted surveys. 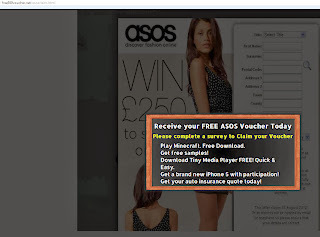 After you post your comment you will be redirected automatically to claim your voucher"
After completing these steps, users are directed to another website where they are asked to complete surveys or download infected programs. We advise our readers not to download and instal these applications. If you already installed any, immediately uninstall them, update your antivirus software with the latest database and make a full scan of your computer. Syrian Electronic Army started 2014 by hacking Skype official Twitter account.The account which has more than three million followers tweeted an anti Microsoft message,"Don't use Microsoft emails(hotmail,outlook), they are monitoring your accounts and selling the data to the governments. More details soon #SEA.". This message was re tweeted more than 8000 times.By now, Skype already regain access to its official Twitter account and they deleted the message. Moreover, the hackers hijacked the account of Shana Pearlman, Content Marketing Manager at Skype. They posted the same message on Skype Blog via this compromised account.By now the message was already removed.Below is the Google webcache of the message posted on the blog.